Do you love reading Spiritual Books but find it hard to integrate the teachings into life? You find the concepts and ideas so awesomely inspiring but then life happens and it all goes out the window, "what did that book say again?" 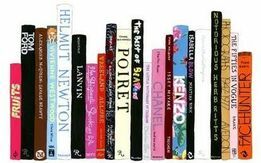 That's what I find so supportive about our Spiritual Book Club, we talk about the concepts, ask questions of each other, hear different perspectives and then have take home exercises to practice implementing the teachings into our lives. I also guide you through a meditation at the start of class, so you get weekly meditation and book discussion all in one session! what book will we be reading and how do i prepare? 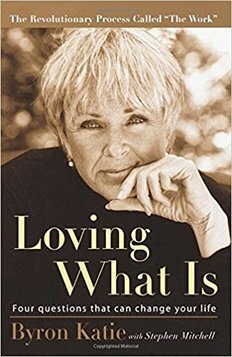 This will be the Eighth Book we will be reading since Spiritual Book Club began and we will be reading Loving What Is by Byron Katie. We usually read a little of the book prior to our first Session together on Tuesday 25th of July and so will be reading (I will insert the page numbers once I receive my copy of the book ;-) and then will read around the same amount of pages per week and discuss the key teachings, share our differing perspectives, ask questions and then practice implementing the ideas and concepts into our lives. CLICK HERE TO READ A LITTLE REVIEW OF THE BOOK. If you'd like to purchase the book online I recommend The Book Depository website by CLICKING HERE for this particular book. It takes around 10 days to get to Australia so order it early, even if you think you'll only be a "maybe" to the regular Sessions, give yourself the option by at least purchasing the book in enough time.